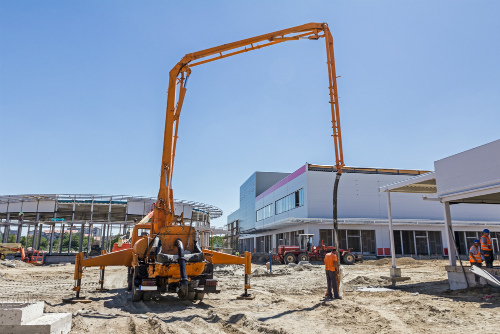 Concrete Pumping is an essential part of any construction project. And it’s important to get it right. 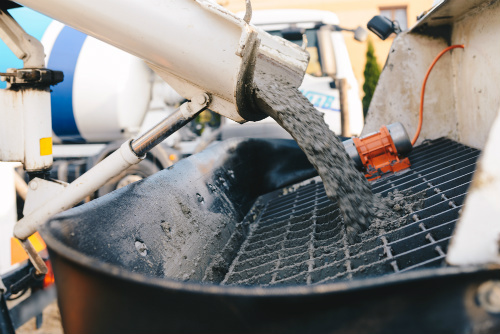 To ensure your construction project runs on schedule and is completed to a high standard, you want a reliable operator who has experience mixing and transporting concrete. At JNL Construction, we prioritise safety, ongoing training and attention to detail, so we can deliver the best concrete pumping service in the local area. Our machinery is regularly serviced, we are fully insured and we always leave sites clean and tidy. We cover all areas of South East South Australia and South West Victoria, so get in touch about your next concreting job. Contact us today to request a free site inspection and quote. Looking For Expert Concrete Pumping In Mount Gambier? We can help with concrete footpaths, house slabs, concrete driveways and much more. All residential and commercial concrete pumping jobs accepted.